Written by Danny Brocklehurst (The Street, Shameless and Clocking Off) and created by Paul Abbot, Exile is a psychological thriller that tells an intimate story of prodigal redemption. 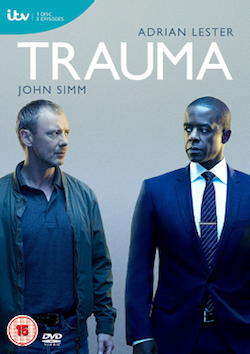 The three part serial follows Tom (John Simm), who returns to his hometown to be reacquainted with his father Sam (Jim Broadbent), and uncover the truth behind what happened between them years before. But Tom’s investigations lead him to expose a mind-blowing scandal, two decades old that changes their lives forever. 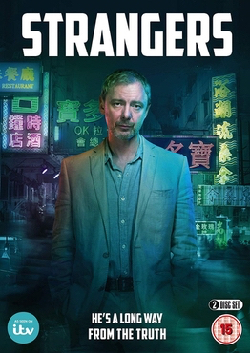 John Simm plays Tom Ronstadt, a successful London journalist whose world has fallen apart and it’s all his own doing. With his career and life in ruins he decides to return to his hometown in Lancashire for the first time in 18 years. He finds his father in the grip of Alzheimer’s – a once formidable man now being cared for by his younger sister Nancy (Olivia Coleman – Peep Show, Beautiful People). Tom unravels the mystery linked to his childhood that drove him away all those years ago. In trying to extract information and encouraging him to remember the past, he becomes increasingly frustrated with his father’s failure to remember. He persists unaware that he is unearthing a devastating crime that will reveal secrets he could never have imagined. Exile is directed by John Alexander (Small Island, Sense & Sensibility), produced by Karen Lewis, (Unforgiven, The Chatterley Affair) and executive produced by Nicola Shindler and Paul Abbott for BBC One. 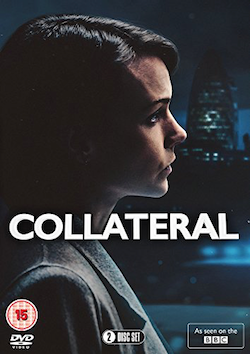 BAFTA are pleased to screen the first episode of this three part drama. This screening will be followed by a Q&A with John Simm (Actor), John Alexander (Director) and Danny Brocklehurst (Writer). 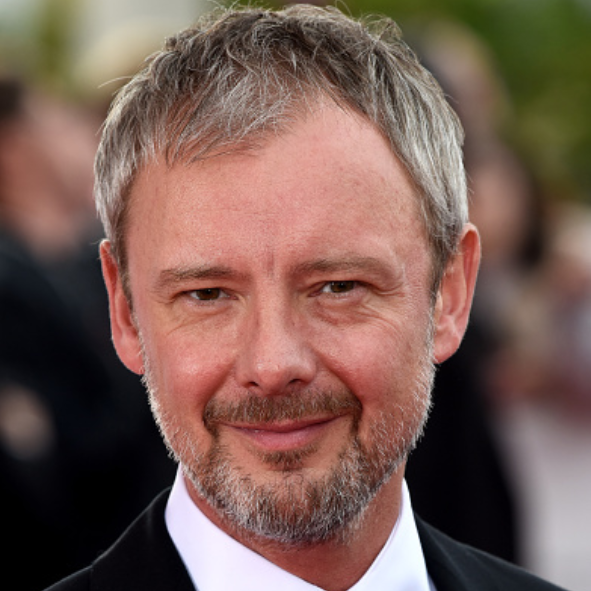 Tags: actor, bafta, danny brocklehurst, exile, jim broadbent, john, john alexander, princess anne theatre, q & a, Q+A, simm, Television, tv, tv preview. Bookmark the permalink.